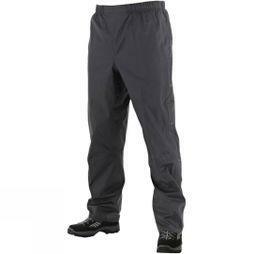 We offer a range of men's trousers that are perfect for camping, hiking, and climbing. 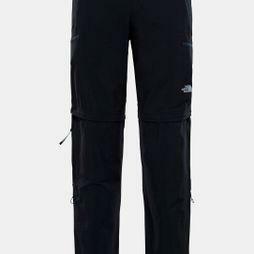 Designed to move with you and built with both durability and versatility in mind a good pair of outdoor trousers are your perfect outdoor adventure companion. 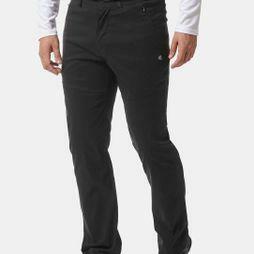 A good pair of trousers are simply indispensable to your outdoor wardrobe. 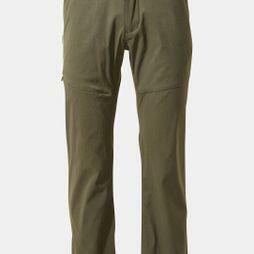 In fact, men's trousers should be the basis that you build your outdoor outfit on. 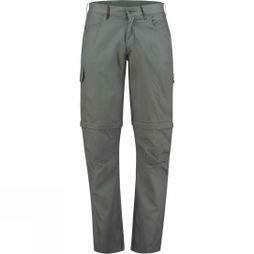 For every outdoor adventure there is a suitable pair of trousers in the Cotswold Outdoor range. 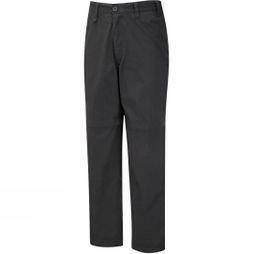 Are you looking for long trousers, zip-off trousers, waterproof trousers or shorts? 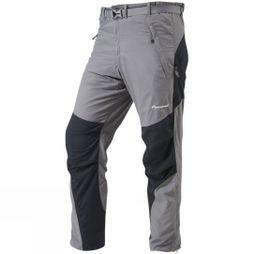 It does not matter, Cotswold Outdoor has them all in our wide and extensive range. Where can I wear them? 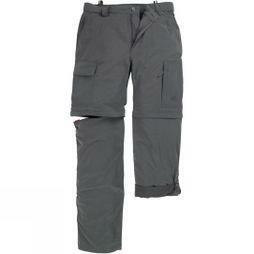 For example, zip-off trousers are very practical when you go backpacking. 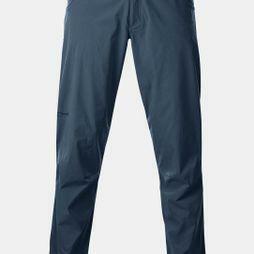 A pair of pants like this are usually lightweight and quick-drying. The zippers in our collection often have a special coating and are therefore less likely to get dirty. This means that you will have to bring less clothing when you travel. Also ideal for holidays when it is still fresh in the morning and a little warmer in the afternoon. You simply unzip the long legs and you are good to go.